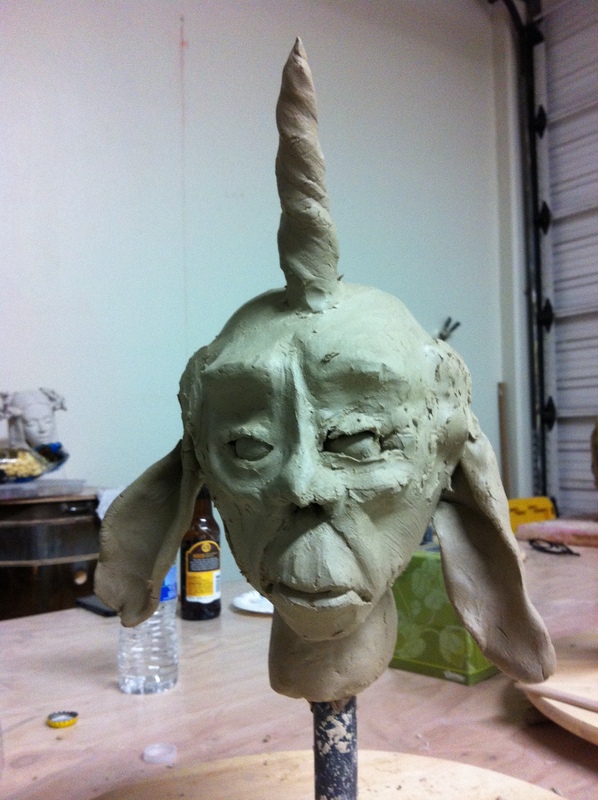 My friend Dan taught a sculpting workshop the other day, and he helped me make this old unicorn dude! This entry was posted in 2014, art, ceramics, design and tagged animals, art, cartoons, comics, cute, design, drawing, funny, old unicorn dude, peter glanting, unicorn by pgglanting. Bookmark the permalink.